Technoform Bautec’s insulating profiles and Technoform Glass Insulation’s warm edge spacer systems for insulating glass units (IGUs) have been awarded Material Health Certificates by the Cradle to Cradle Products Innovation Institute. At the Platinum level, TGI®-Spacer Wave, TGI®-Spacer M and TGI®-Spacer M with wire products are listed in the Cradle to Cradle online material health certificate registry. 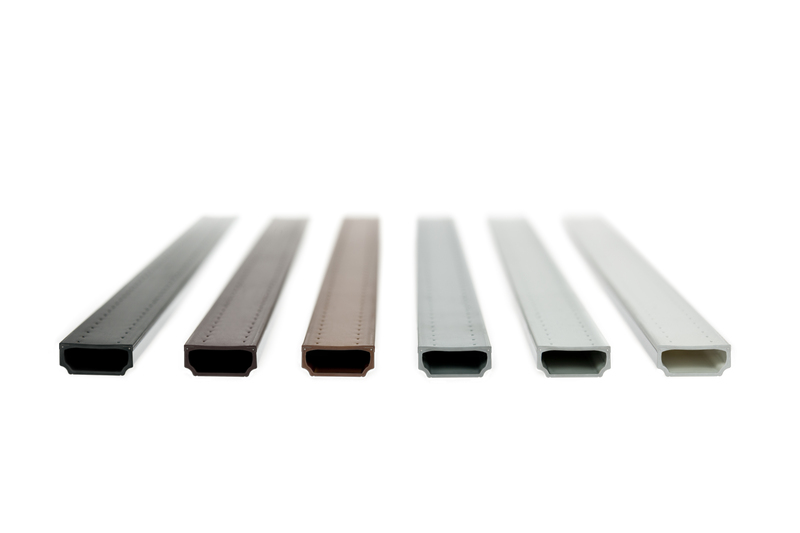 At the Gold level, Technoform Bautec insulating profiles (PA 66 GF 25) in different sizes are listed. Currently, each product is one of fewer than 30 listed in their categories. All products earning a Gold or Platinum Material Health Certificate do not contain X assessed (highly problematic) chemicals. The Gold and Platinum levels also meet all lower level requirements including Banned List compliance. Technoform Bautec, TGI and their material health certificates support building teams pursuing sustainable and wellness project goals, such as the energy-efficiency, daylighting and material health ingredient criteria detailed in the U.S. Green Building Council’s LEED v4. 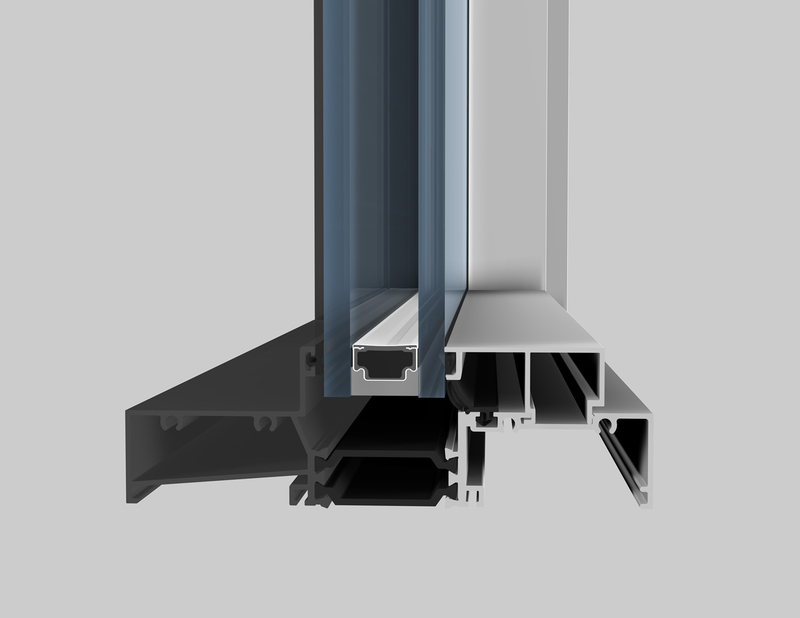 Technoform Bautec’s high-precision, extruded polyamide, insulating profiles and TGI’s hybrid spacer systems enhance the thermal performance and condensation resistance of building envelopes as part of aluminum windows, doors and façades. Third-party simulations and independent laboratory testing confirm the products’ high performance, meeting or exceeding energy code requirements. To learn more about Technoform Group North America, and Technoform Bautec’s and TGI’s Material Health Certificates, please visit http://www.technoform.com.